There is a standard syntax for Girard's linear logic, due to Abramsky, and a standard semantics, due to Seely. Alas, the former is incoherent with the latter: different derivations of the same syntax may be assigned different semantics. 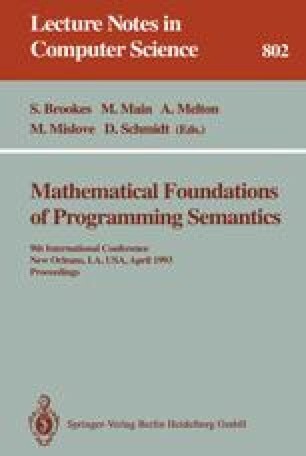 This paper reviews the standard syntax and semantics, and discusses the problem that arises and a standard approach to its solution. A new solution is proposed, based on ideas taken from Girard's Logic of Unity. The new syntax is based on pattern matching, allowing for concise expression of programs.